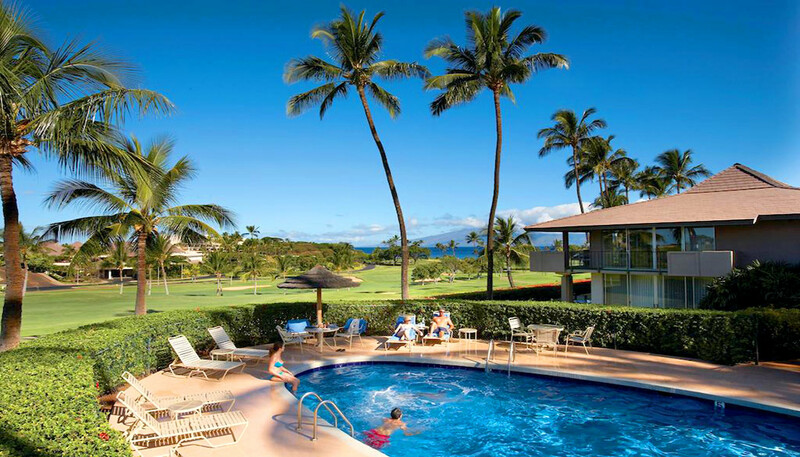 Another Kaanapali classic is the Maui Eldorado Resort. Located between Kekaa Drive and Kaanapali Parkway, this low-rise property boasts views of the finely manicured Kaanapali Royal Golf Course while overlooking the picturesque resort community and Pacific blue waters below. 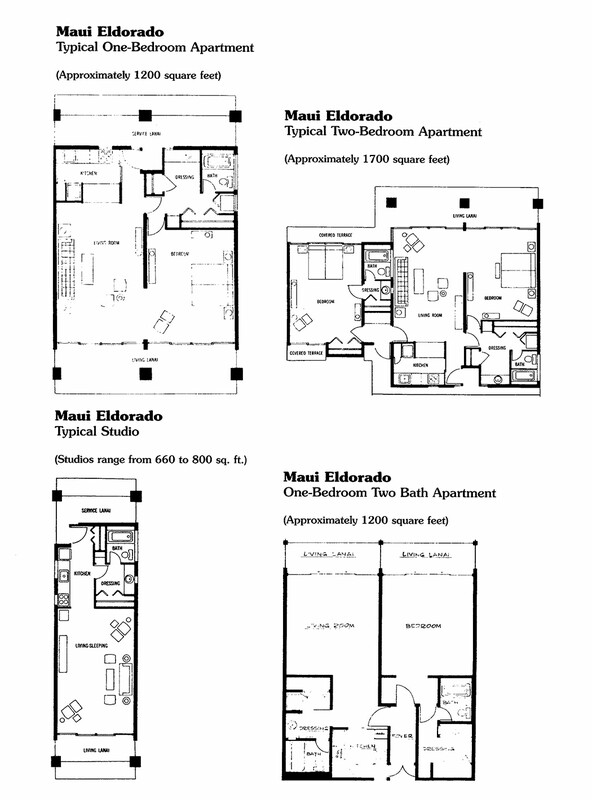 This sprawling property is comprised of 204 units; 71 studios, 91 one-bedrooms and 42 two-bedrooms divided into 12 buildings. Covering over 10 acres, the resort features three pools, a private Beach Cabana, well equipped BBQ areas and an on-site café. 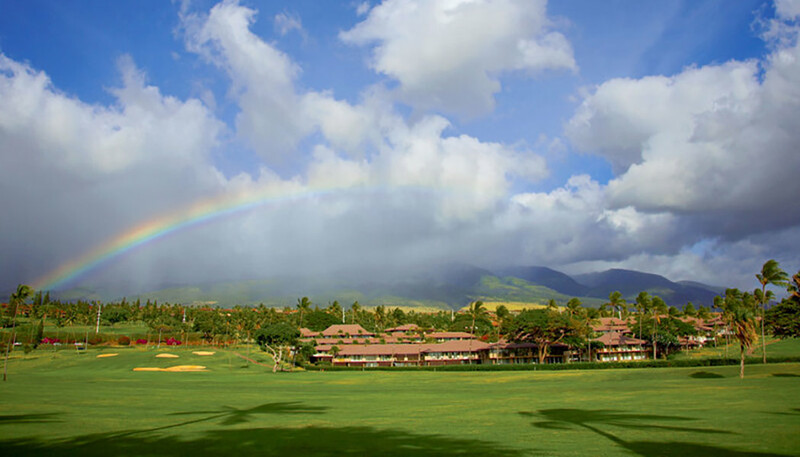 With a convenient golf cart shuttle offered to all the shopping, dining and entertainment of the Kaanapali Community, this lush resort captures a fantastic combination of tropical island feel and timeless Kaanapali Resort living.